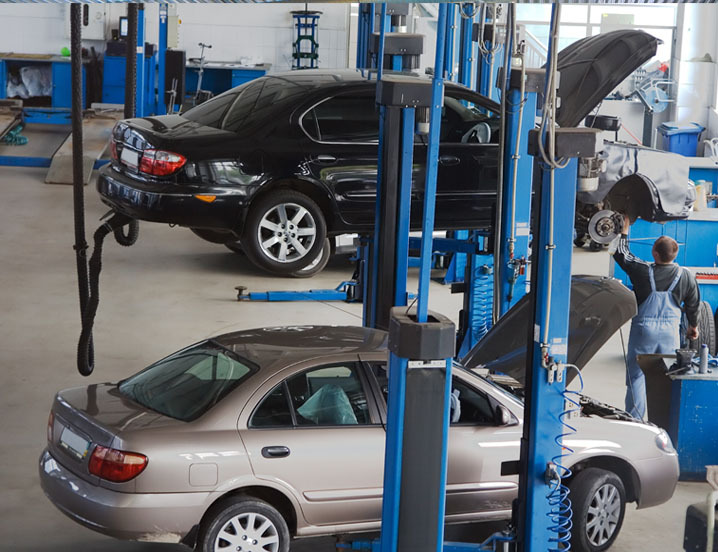 Service stations require vehicle exhaust systems to maintain indoor air quality for customers and employees. These systems attach to a vehicle’s exhaust pipe to draw hazardous emissions out of the building. The fans used in these systems are attached to small hose and must be capable of producing high pressures due to the air velocity required to exhaust the fumes. Twin City Fan offers a wide selection of compact pressure blowers and radial bladed fans capable of meeting the high pressures requirements of vehicle exhaust systems.